Der Artikel Hawaii Five-O (2010) Season 8 (UK Import) wurde in den Warenkorb gelegt. Action / TV-Serie, 1029 Min. Specials: Deleted Scenes, Gag Reel, Meet the Rookies, etc. All 25 episodes from the eighth season of the re-imagined drama following an elite task force formed to investigate serious crimes in the Hawaiian Islands. 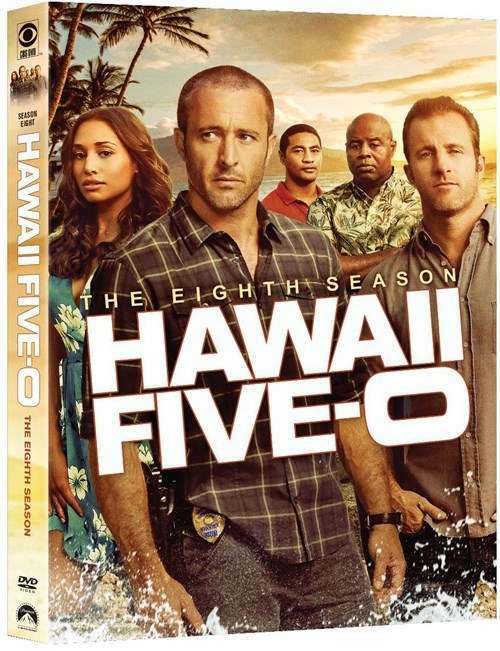 Commander Steve McGarrett (Alex O'Loughlin), an ex-Navy SEAL, heads up the Five-0 task force and is joined by Detective Danny Williams (Scott Caan), Officer Tani Rey (Meaghan Rath) and Special Consultant Herry Ortega (Jorge Garcia). Together they set out to maintain order in paradise and have to deal with such issues as state corruption, terrorism threats, homicide and human trafficking.